Who Stole All The Sunshine? After all weekend of no stop rain later in the afternoons, plans for a night out on either Friday and Saturday for me and my husband went out the window. 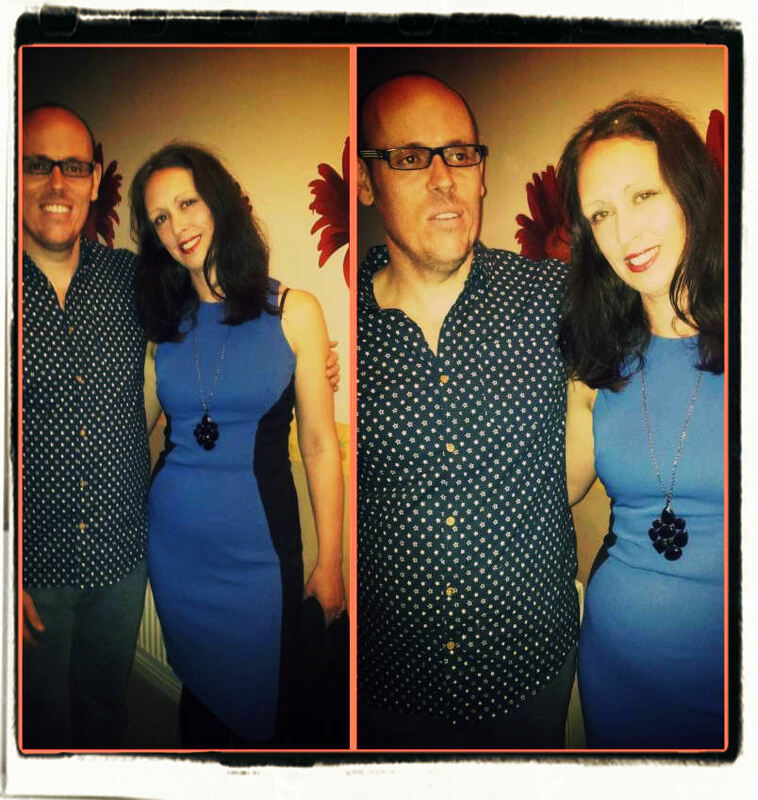 On Sunday my hubby decided we wasn’t going to put off our night out for just me and him no longer. The rain stopped around 7 ish so we got set on for a few hours time out,shower,changed and dressed all ready to have a night out. The last time we went into town the taxi driver told us it was no longer busy on Friday night and Sundays was the best nights out in town nowadays!! So with this in mind we hurried off into town. This surly wasn’t the case of best night out in town on this Sunday night!! After walking into town which was about a mile and half walk, as we had just missed a bus, we had one drink and walked home. It was so quiet with only a handful of people in Wetherspoons and no sign of anyone in any other pubs. If we had some of the beautiful sunshine we had over the bank holiday I’m sure there would have been loads more people out. 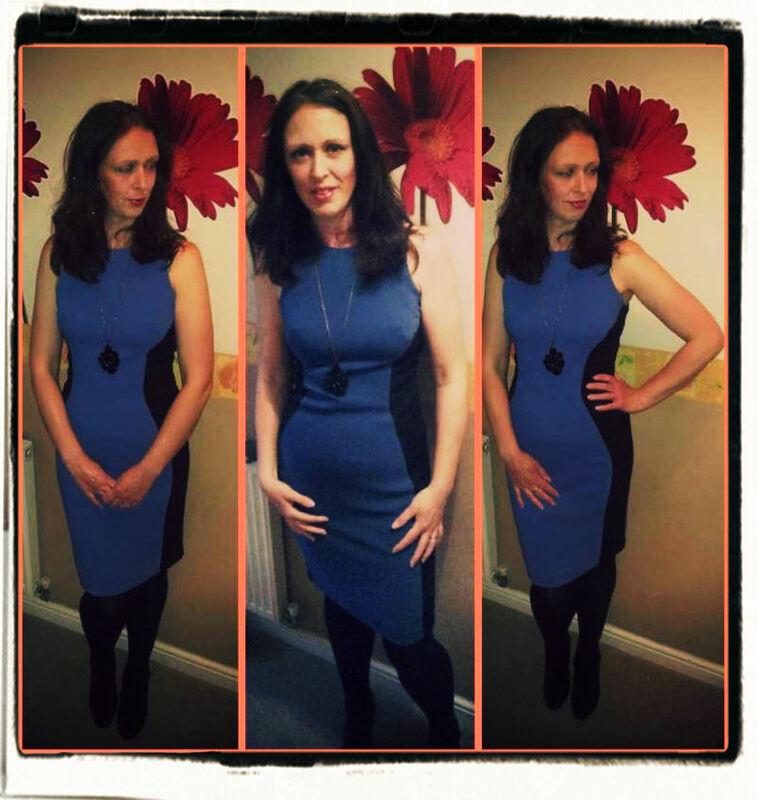 "Self Portraits : Creative Mondays Blog Hop…"
Beautiful dress that fits you so well Claire! Love the colours! I hope you get better weather soon. We could do with some of the rain you are having over there. The dress colors and fit suits so well! Too bad that your feet got hurt. Fantastic dress! These dresses are great and really show off curves in a classy way.